You are at:Home»Microstock News»Adobe Stock adds video to offer – whats in it for Contributors? 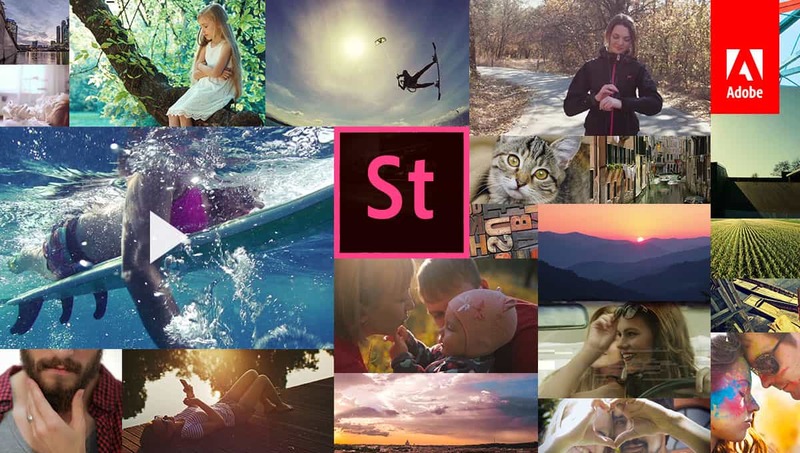 Adobe Stock adds video to offer – whats in it for Contributors? After Adobe Stock was launched mid year with some early success, their agency subsidiary Fotolia now announced the long awaited addition of video content into that offer. With Adobe Stock, the software giant integrated the image content sourced through its recently acquired subsidiary Fotolia into their widely used Photoshop and Illustrator products. According to the announcement, all motion content in HD size will be available within the Library module of video editing software Premiere and AfterEffects after this change. Content can be searched, downloaded and licensed through the Creative Cloud apps directly without the need to leave the software. The HD version will come at $79,99 per file for a perpetual royalty free license. Content providers will receive a flat 35% royalty cut from all payments received through this program. 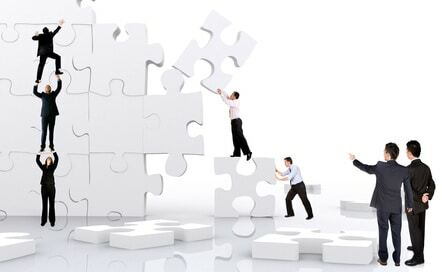 Top contributors with emerald or higher rankings will even receive a 40% cut from the license fees. This most likely will be a raise compared to the payments coming in through Fotolia directly as over there customers can choose smaller sizes at lower price points. 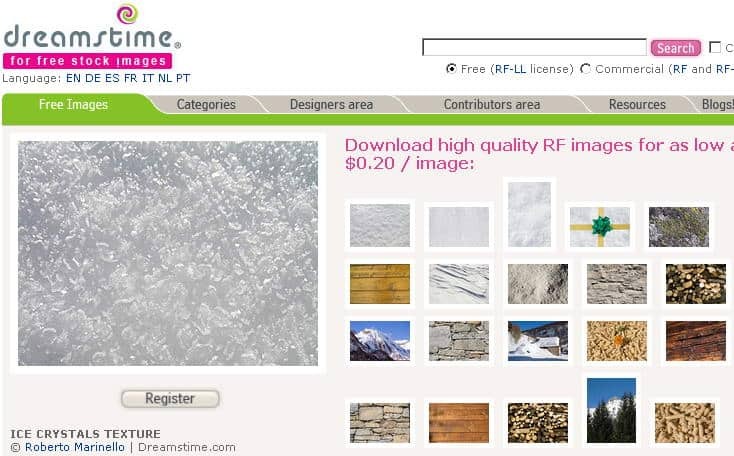 Please note that royalty rates at Fotolia are not affected. What do you think about the introduction? Will you upload more videos now?